You can upload one or more photos from your computer directly to an existing album by using the drag and drop on Picturelife online. Photos added to albums will also be organized into your Timeline, Memories, and Places views as well as the selected album. 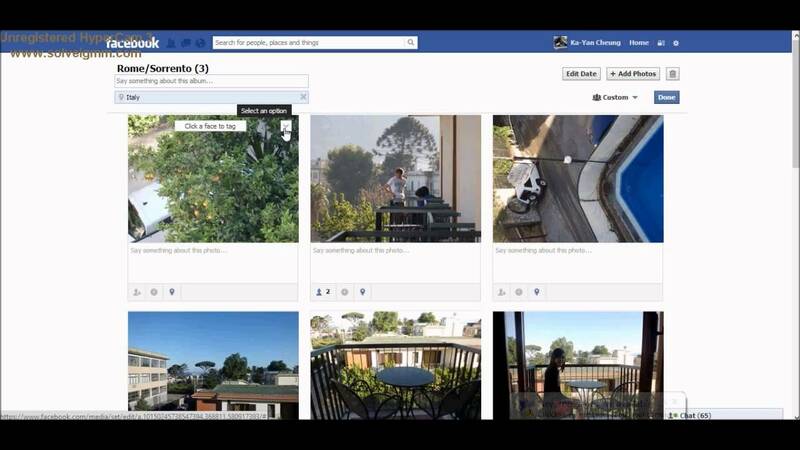 Click the + sign to select the photos you want to upload from your computer to the Facebook album. Hold down the Ctrl key to select multiple images at once.